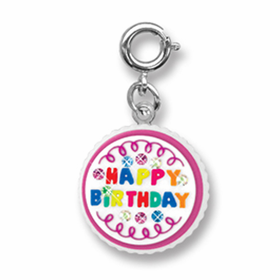 If you are looking for a fantastic birthday gift idea for a young girl, a charm bracelet is perfect. 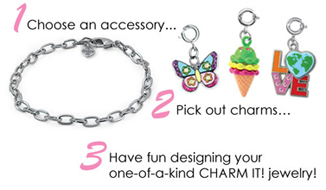 CHARM IT!® designs are particularly well-suited for younger girls who may find fine jewelry fittings to be too tiny to fasten. 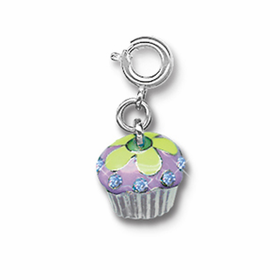 With CHARM IT!®, though, sizing is easier to work with, as are fittings. 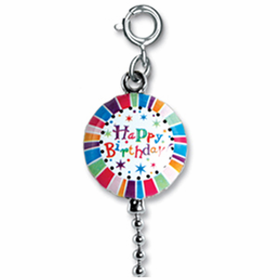 CHARM IT!® Birthday Charms are perfect to add to a bracelet that is intended as a birthday gift, providing a foundation for an ongoing gift option for several years. 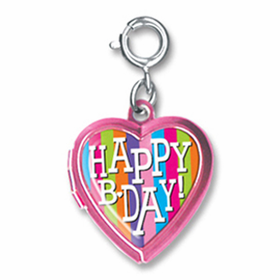 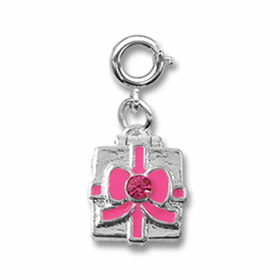 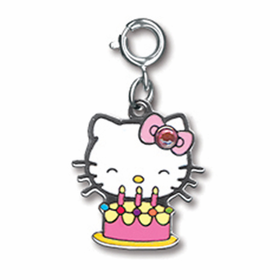 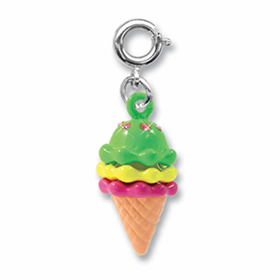 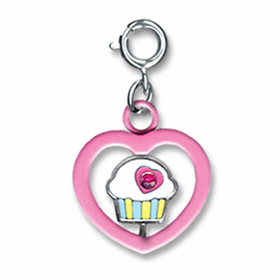 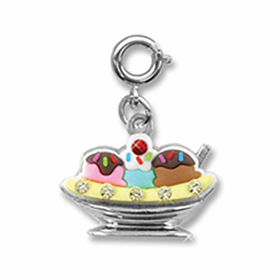 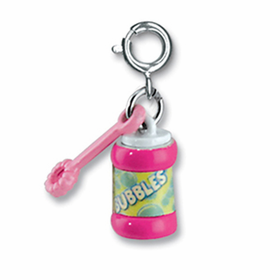 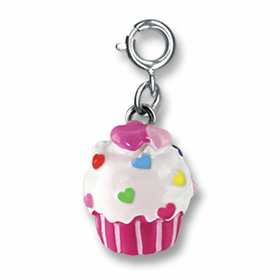 Additional CHARM IT!® Birthday Charms can be given on subsequent birthdays.